When it comes to giving customers the best in Garden City NY Limo Service, Long Island Limo Rental Company comes top. 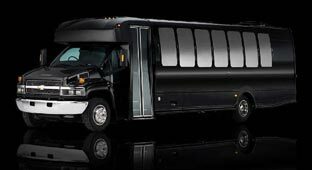 With an amazing range of exquisite limousine and town cars available, you can have your choice ride. The company offers twenty four hour service to its numerous clients. So wherever your event is holding, you can trust our service to be there for you all day long. 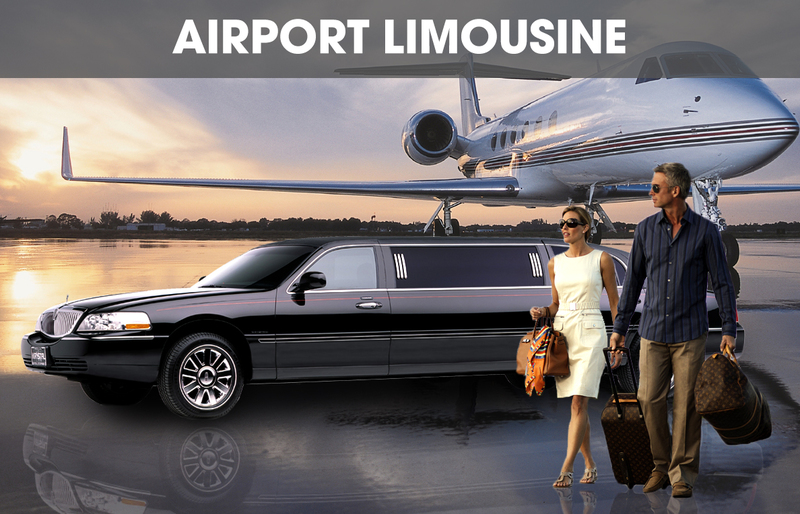 With our exceptional limo service, you can be sure of riding in luxury and comfort. For more information about our service, call us : +1 631-887-5544 or email us info@longislandlimorental.com today and we will be delighted to render our service.